For your CNL project- the slide needs to be set to a specific size. Fall 2018 posters should be sized at 42 inches wide by 36 inches tall. 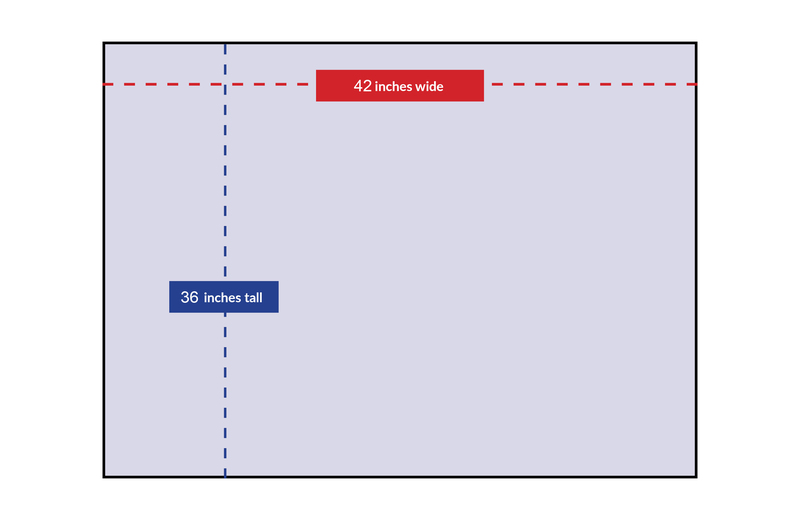 To make your slide this size in Powerpoint, you'll want to head over to the "Design" tab. Some Mac users will need to go to the "Themes" menu to find the slide setup options. Hint: If you're on a Mac and don't have a "Design" tab--- look for Themes. From there, you're going to click on "Slide Size" or "Slide Setup" depending on your version- use the little "down arrow" to select "Custom Slide Size". You'll choose "Custom" and enter the desired width and height. If you're curious- there's a full 2-minute time-lapse of a faux poster bring created available to watch here. Currently, those open-office hours are scheduled for late November. It looks like it'll be Monday-Thursday - Nov 26-29. As always- feel free to reach out if you need a hand! Email is, by far, the best way to get a hold of me, and send me your files!